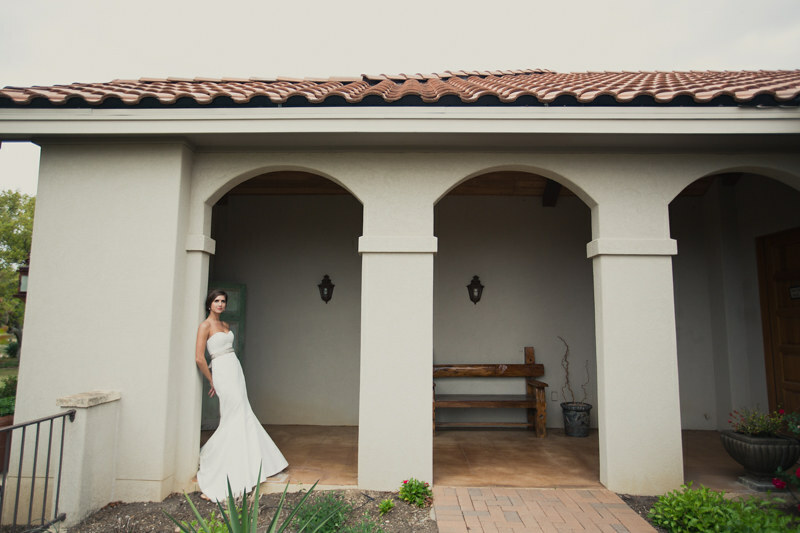 I love when clients ask me to go to their personal property for photos. 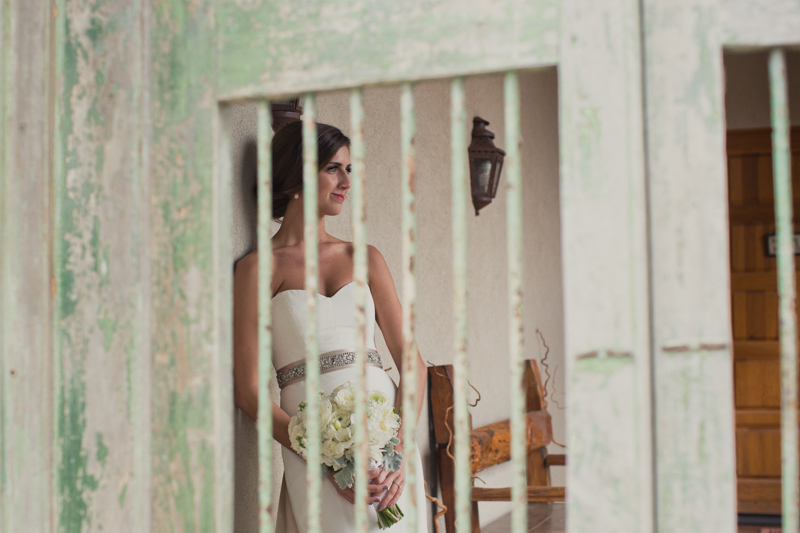 It means I’m shooting some place new, and it’s special to the bride and her family. 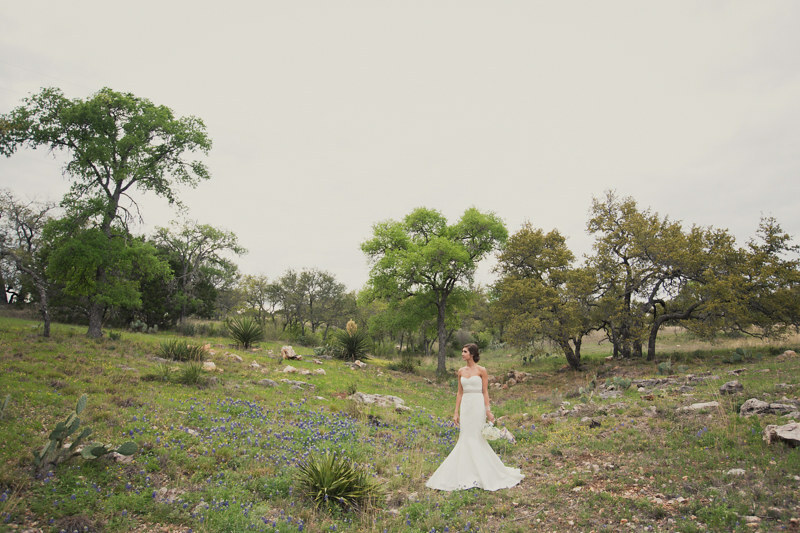 Lara was joined by her mom and sister for this Marble Falls bridal session, and we had so much fun running around outside in the spring air! 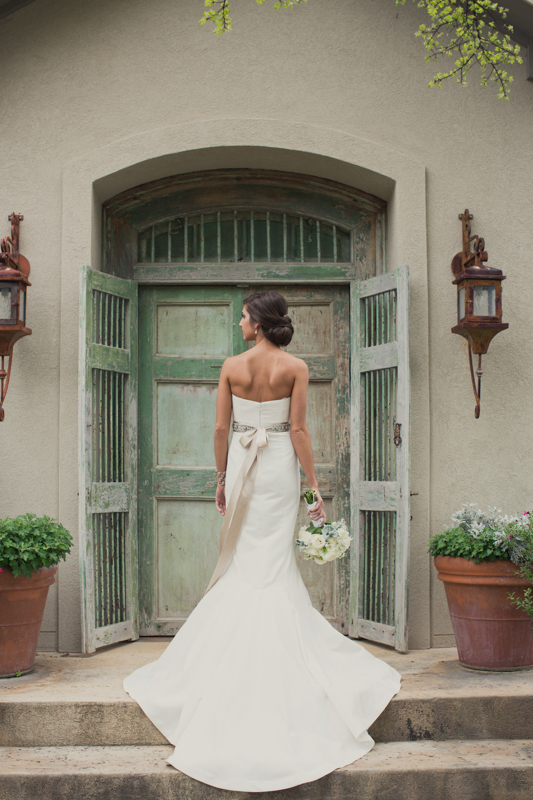 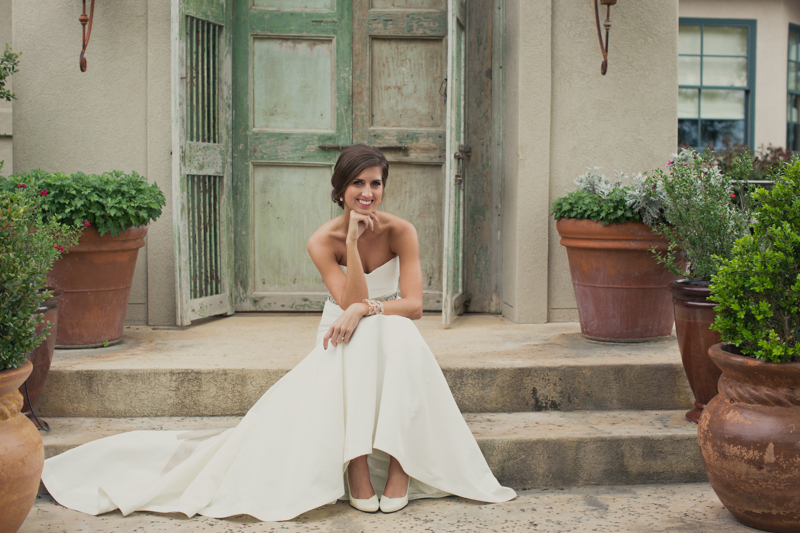 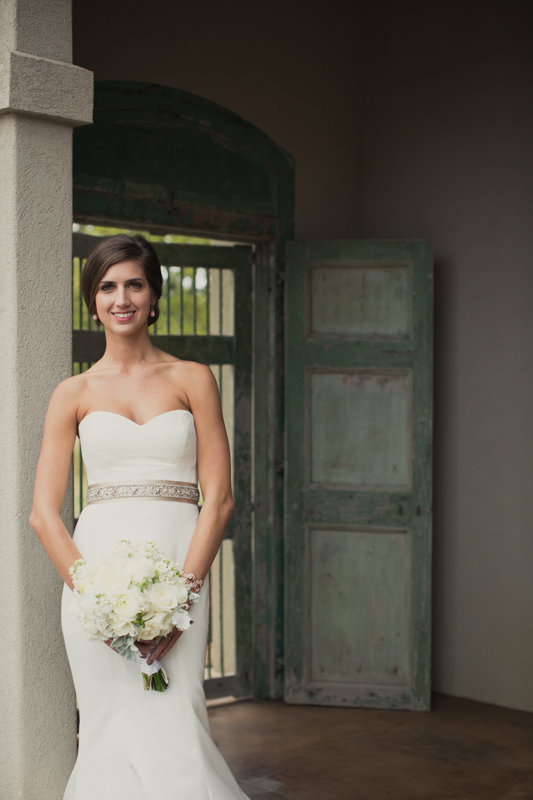 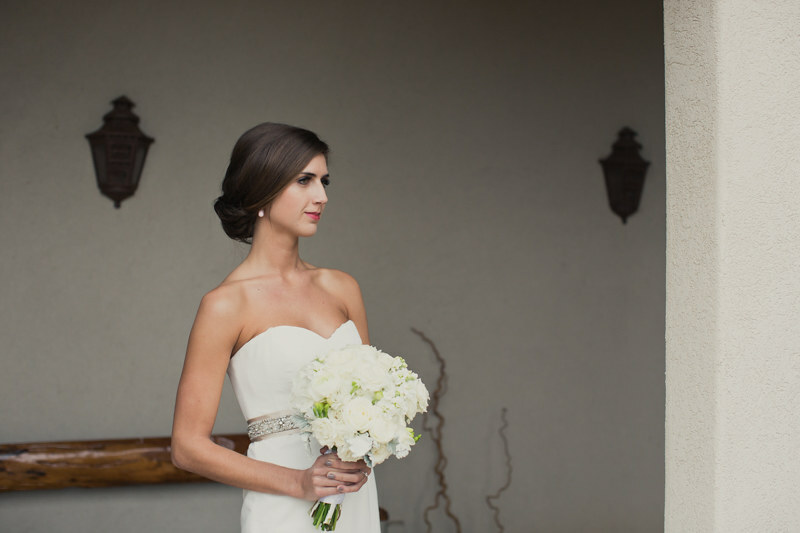 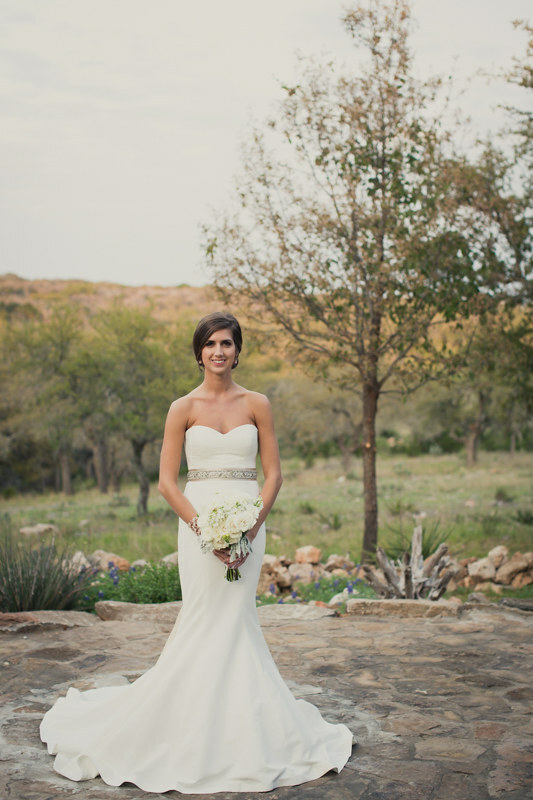 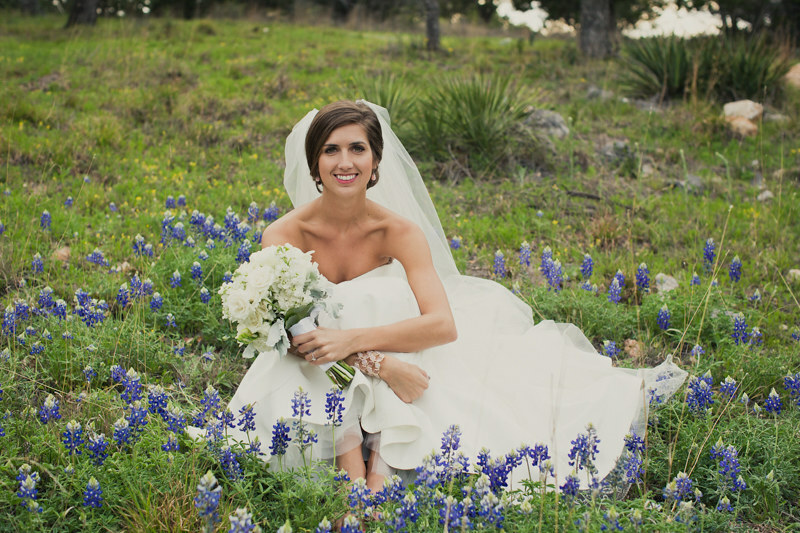 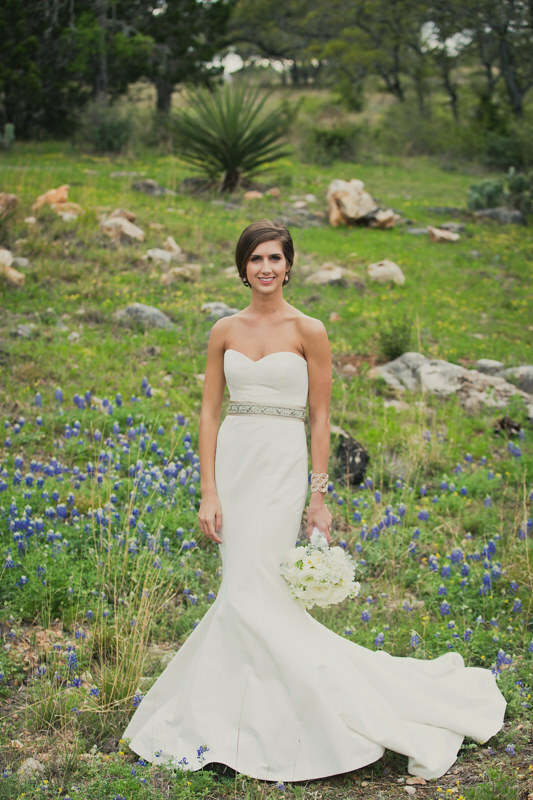 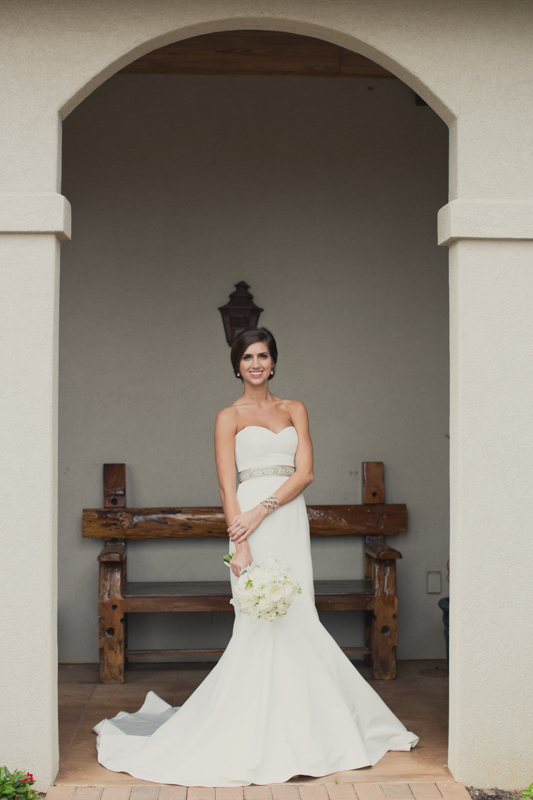 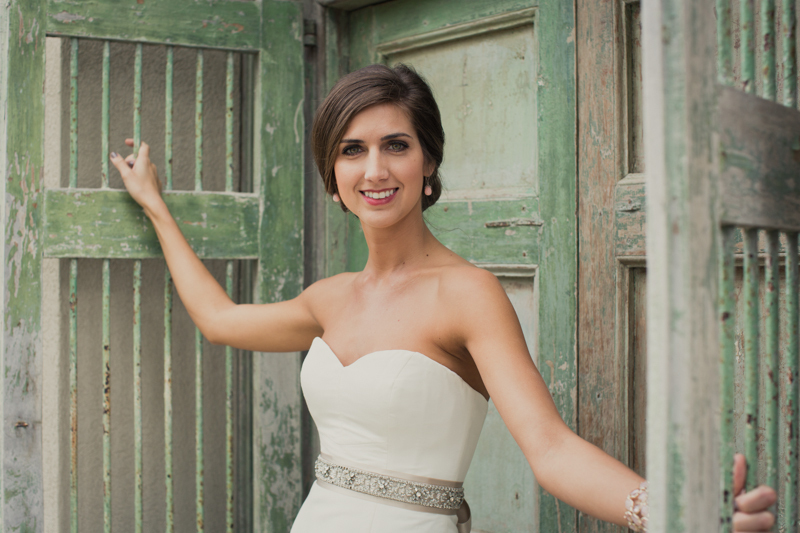 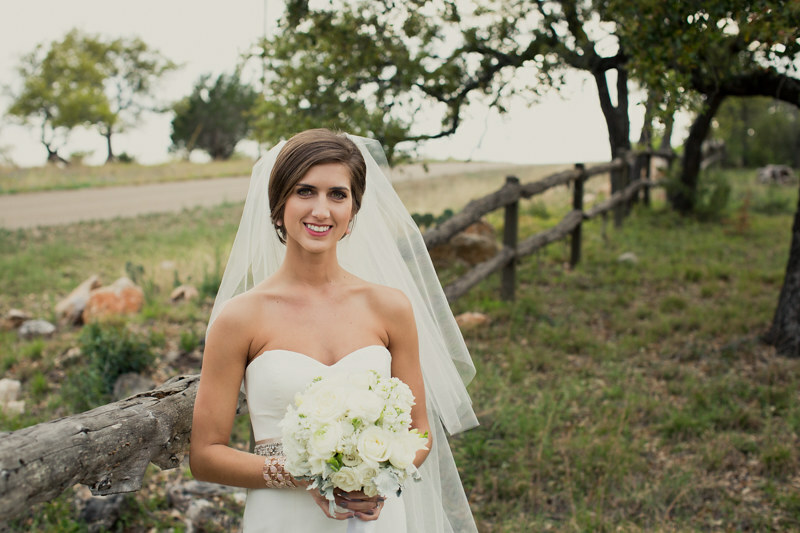 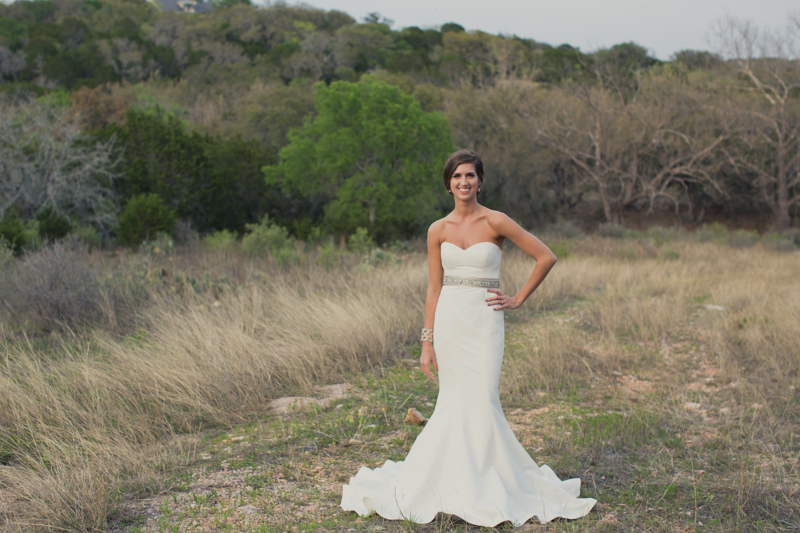 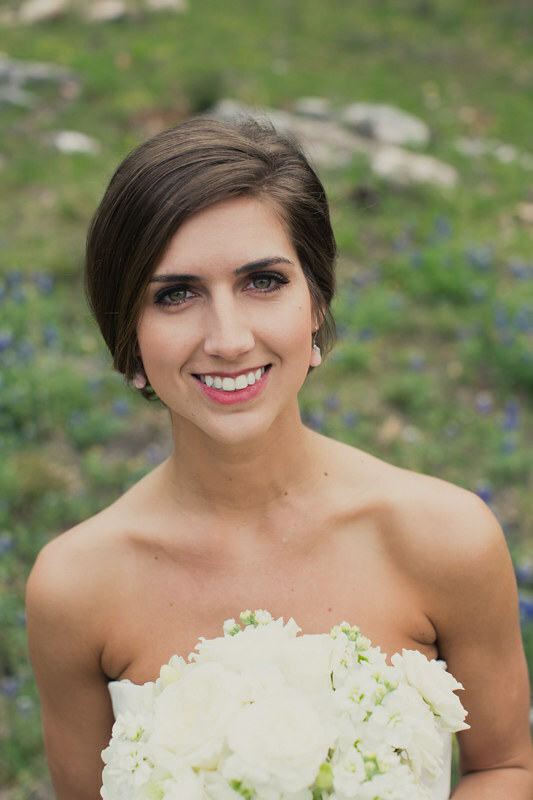 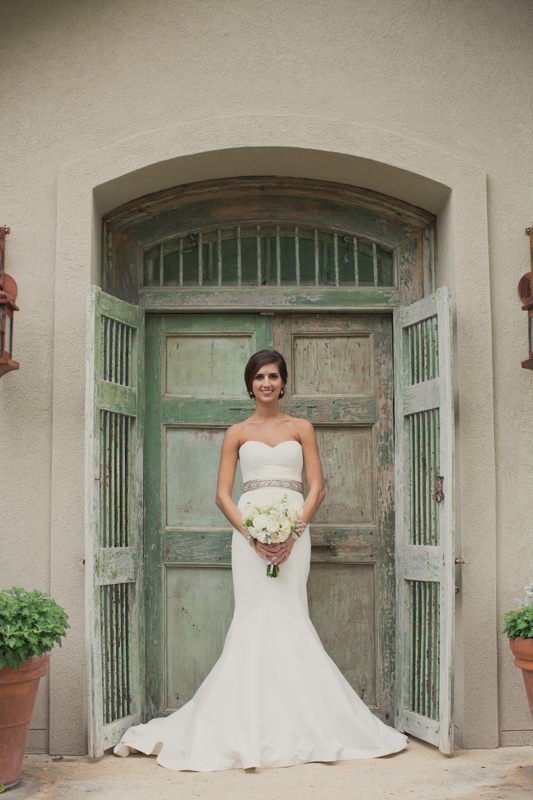 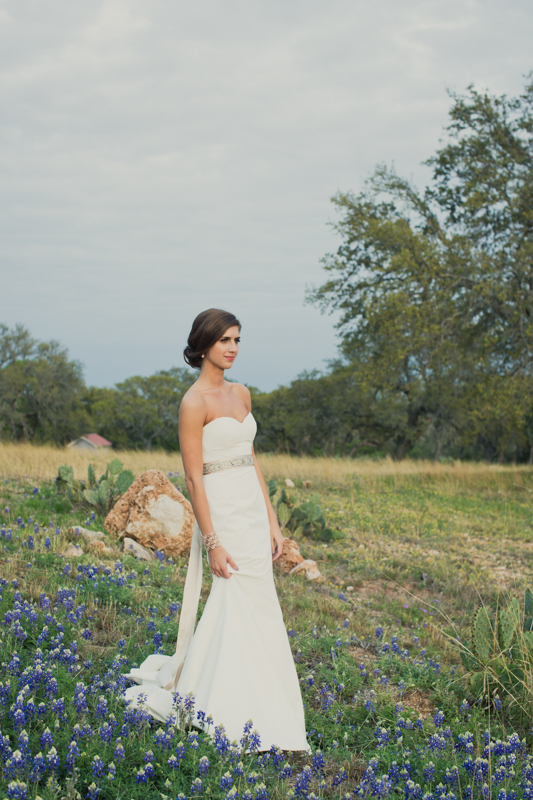 Lara, a fabulous Kendra Scott employee, is now a married lady! 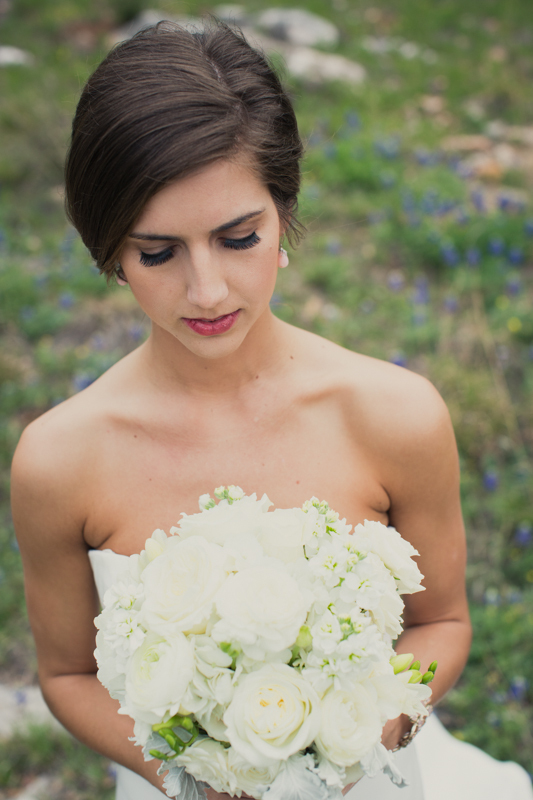 Her wedding photos are coming soon.